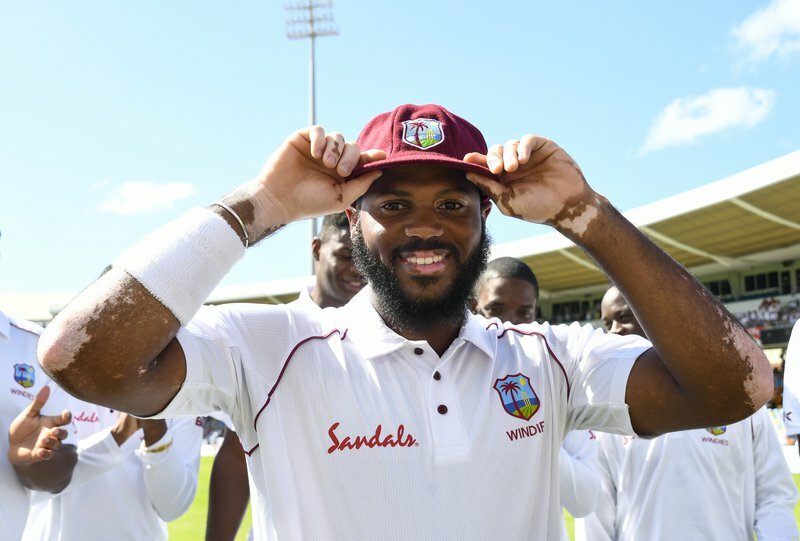 Jan. 23, 2019, 7:16 p.m.
John Campbell on Wednesday became Test cricketers Number 317 to represent the West Indies when he was awarded his first Test cap. Campbell, the 25-year-old was presented with the cap by the legendary Sir Garfield Sobers during a brief ceremony before the first day of the first Wisden Trophy Test against England at Kensington Oval. Campbell was smiling broadly and looked very proud as he embraced by the great man as well as several team-mates. 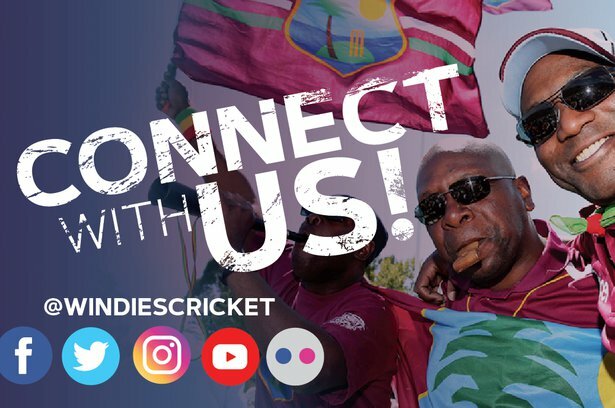 Also attending the ceremony were Joel Garner, the former Windies fast bowling great and team manager, and Dave Cameron, President of Cricket West Indies; and Conde Riley, President of the Barbados Cricket Associaiton. Campbell opened the batting with Kraigg Brathwaite as the home team won the toss and decided to bat on a good surface at the historic ground. 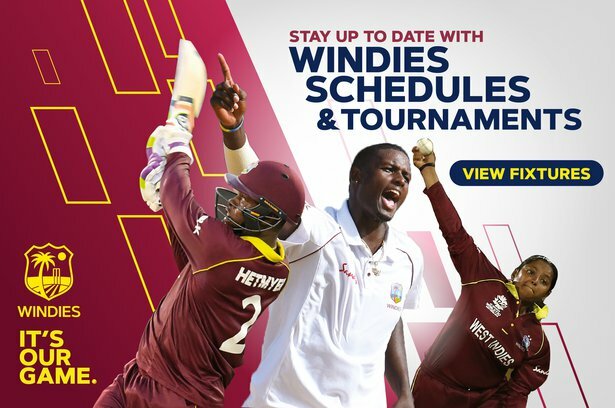 It renewed a partnership which started when they first opened the innings for the West Indies Under-19s in Dubai seven years ago.